Red and dark grey business card! 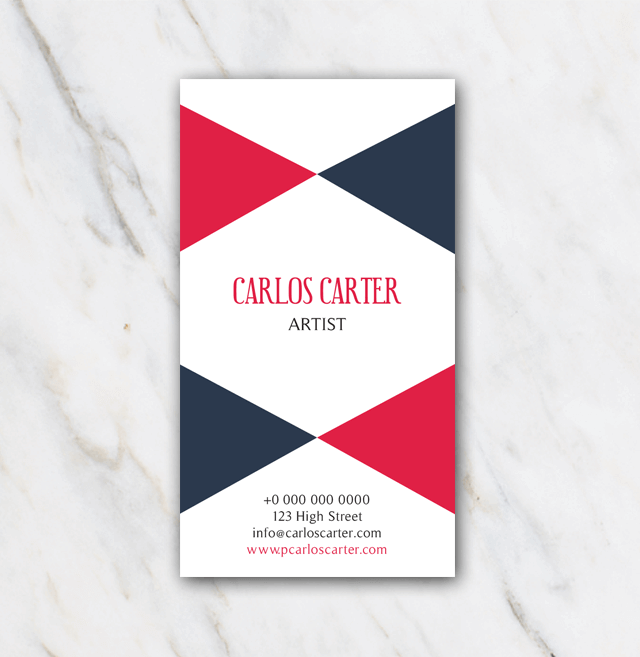 You'll definitely make a statement when handing over this business card to your contacts. This business card is only 1-sided, so very easy to edit and print. Looking for a 2-sided card? Check out the rest of the business card templates being offered right here.